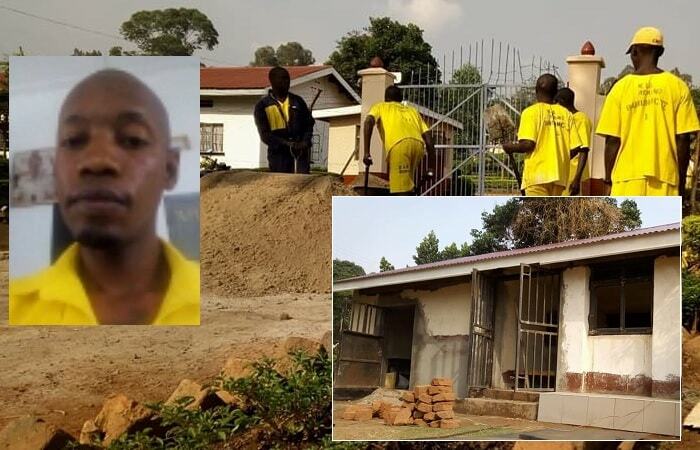 The socialite has given the prison canteen a facelift, bought plasma screens in Luzira halls with fully installed DSTV kits, he did not stop at that, but also worked on the offices for prison warders, they all have a new look now. He did not stop at that, prisoners now have bread and butter every morning, courtesy of the loaded inmate who will be returning to court on January 8 for the hearing of his bail application. As a way to celebrate Christmas, inmates played football and the winning team walked away with a million shillings. During the festive season, he bought soccer balls for prisoners that were used during this Christmas, the winning team walked away with 1million shillings contributed by him. Bryan White has also paid for the prisoners who were on remand over small debts, he has cleared all of them and soon, they will be released. He has spent close to 50million in less than three weeks that he's been in Luzira.